Stream anime episodes online for free, Watch One piece Episode 185 English version online and free episodes. Anime Episode guide One piece Episode 185 English dubbed The Two Awaken! On the Front Lines of the Burning Love Rescue! 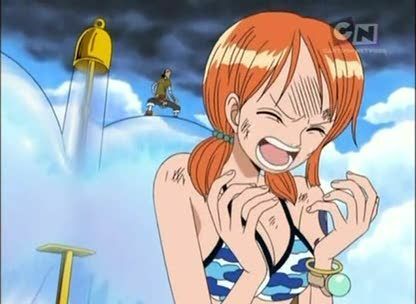 Usopp and Sanji split up to rescue Nami, but the first one to get on deck is Usopp. 4.8 / 5 - 51 ratings.